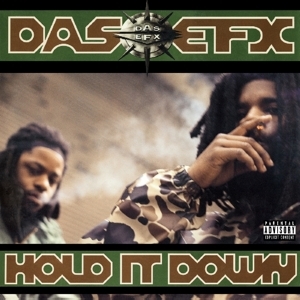 Hold It Down can be seen as the rebirth of Das EFX. The American hip-hop duo worked together with acclaimed producers as DJ Premier and Pete Rock. The beats aren't the only superior factor of this album, the lyrics are just as good. It’s one of those underground classics which didn’t came the whole way to reach the surface. 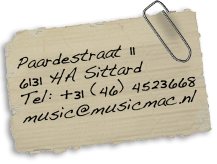 But nowadays it can be seen as one of the finer hip-hop albums from the early nineties. It is an uncompromisingly and raw album, where Das EFX changed his style to one with harder edges.